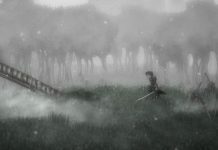 Australian studio Team Cherry have been working on Hollow Knight for over three years, and now, the game is finally ready for release. 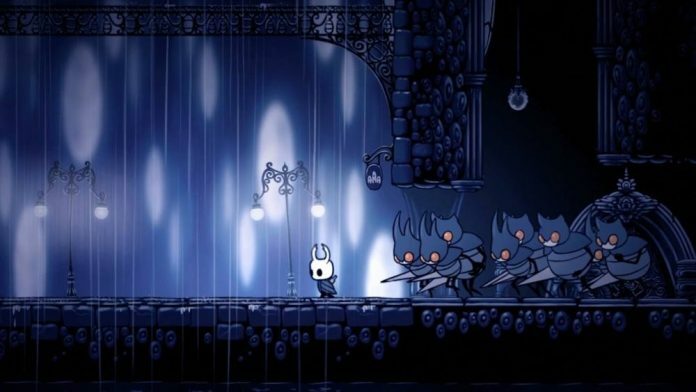 Taking place in a forgotten city below the isolated village of Dirtmouth, Hollow Knight has you exploring, fighting and jumping through bug-infested ruins. 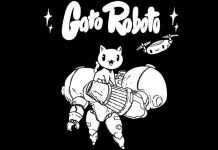 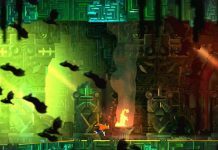 Set to release on February 24, the full title is set to have over 130 enemies and 30 bosses – as well as a captivating art-style. 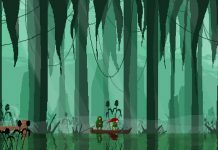 Just have a look at the trailer below to see the wonderfully-animated – and equally horrifying – creatures you’ll be brawling with. 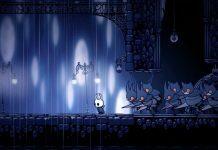 Hollow Knight is set to release on Steam, GOG and the Humble Store on February 24 for PC and Mac.